I thank God because I got another chance to spend another holiday at China, and this time I spent a winter holiday in the capital city, Beijing. 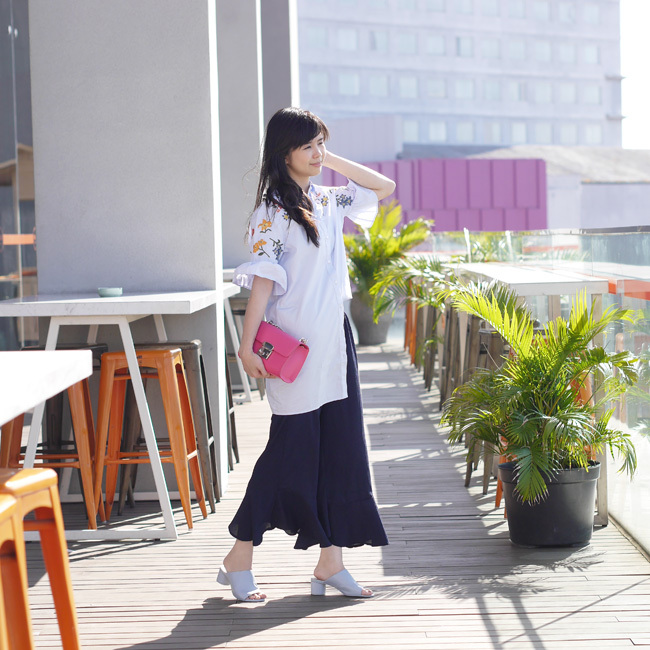 Well, I will share what to do and where to go in Beijing during my last winter holiday. 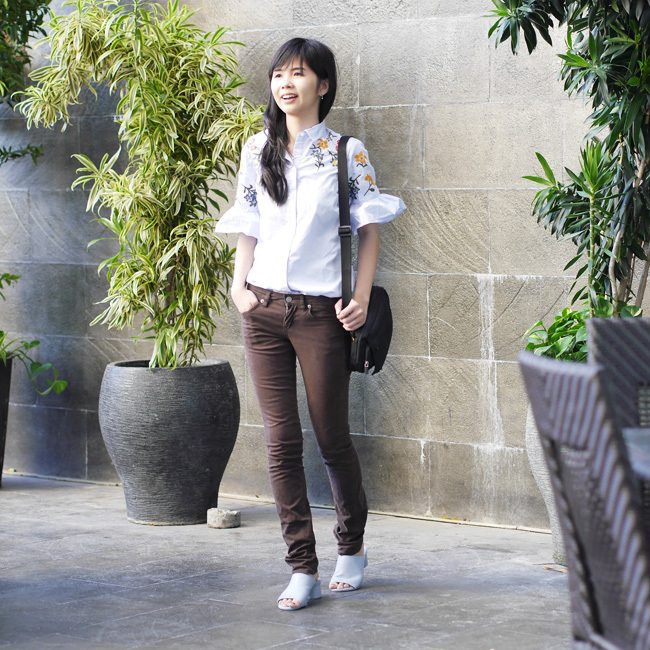 There are Great Wall, Tiananmen, Forbidden City, Wangfujing, Bird Nest, and many more destinations. This time I want to review the latest lipstick from the Clinique brand. POP MATTE. 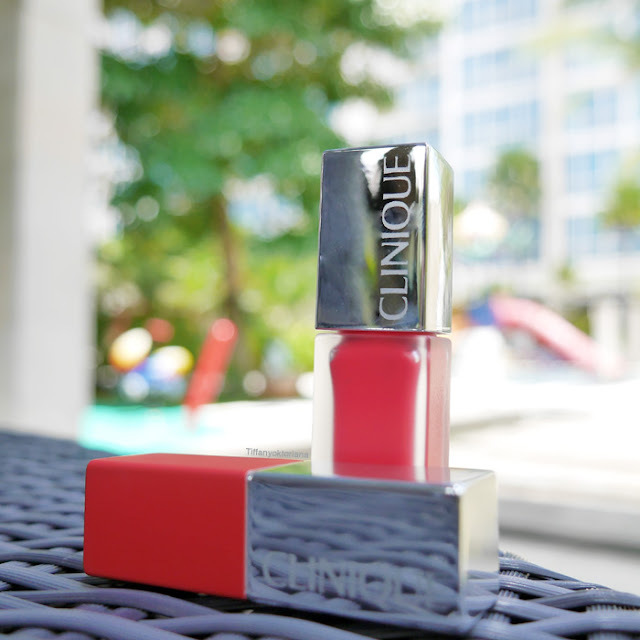 I got a chance to tried the latest product from Clinique. 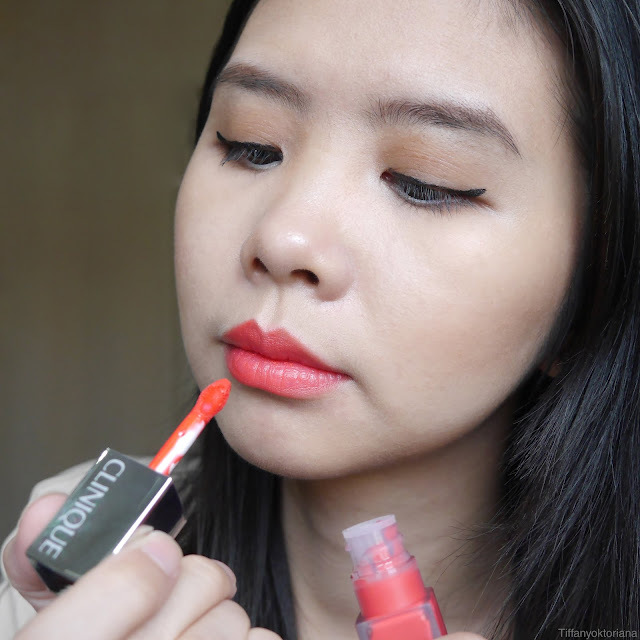 It's Clinique Pop Liquid Matte Lip Colour + Primer. 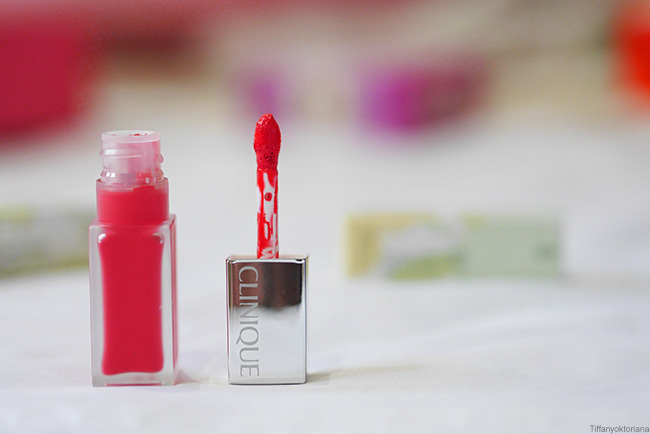 The texture of liquid is the same with lipgloss, with matte result. This liquid lipstick also contains primer to treat the lips. 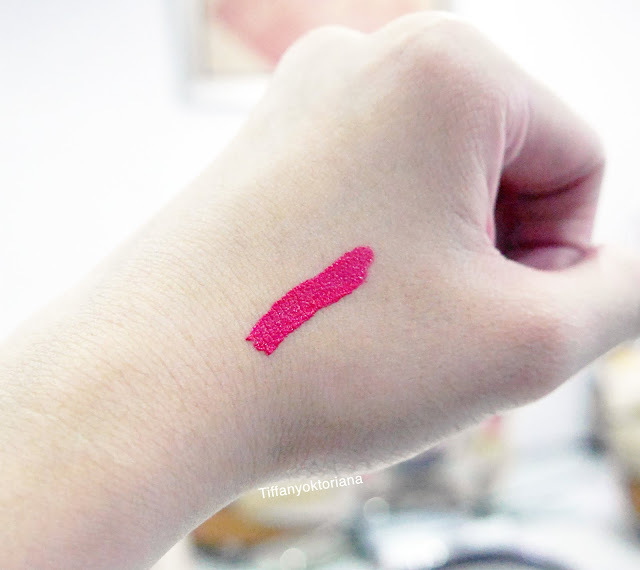 The applicator is soft and easy to blend lipstick into the lips. I really like Clinique Pop Liquid Matte because the result is matte and don't look cracked on my dry lip. "Allergy Tested. 100% Fragrance Free"
Kali ini aku mau review lipstik terbaru dari brand Clinique. POP MATTE. 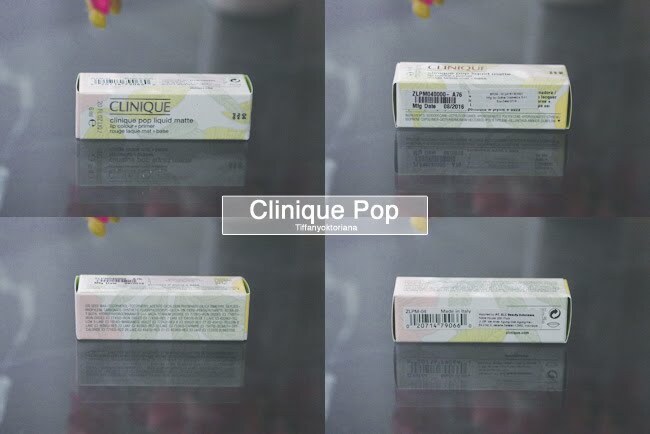 Kebetulan aku mendapatkan kesempatan untuk mencoba lisptik terbaru dari Clinique, yaitu Clinique Pop Liquid Matte Lip Colour + Primer. Teksturnya liquid sama dengan lipgloss, dengan hasil matte. Liquid lipstik ini juga mengandung primer lipstik untuk merawat bibir. Aplikatornya lembut dan mudah diusap ke bibir.